With a Link Wheel (also known as a Social Media Link Wheel or Social Wheels), you will receive a high level of authority from the major search engines like Google, Yahoo and Bing. 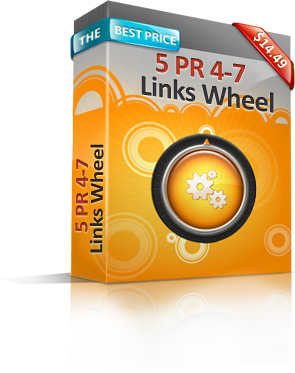 The Link Wheel method has been proven and the outcome is that you will receive a considerable amount of PR and Link Juice. Using a link wheel will boost both traffic and your search engine ranking positions when used as part of your link building campaign.